This would include “the preservation of the species and the respect of local communities” as well as animal well-being, working conditions on the farms and the protection of the environment. Three farms which supply an LVMH tannery in Singapore have already been certified as meeting the new standards. This “guarantees respect for animal well-being,” including on-site treatment by veterinarians and quality of living space and food, the statement added. 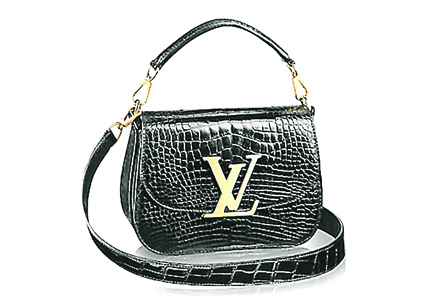 LVMH said it had already set up full traceability of skins.